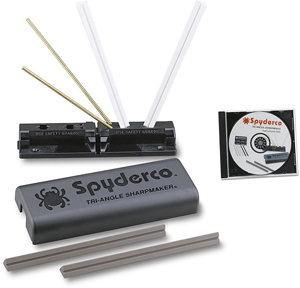 Cold Steel is one of the most popular knife brands for tough, durable steel and heavy-duty cutting tools. Over the last three decades, Cold Steel’s innovations have put them at the forefront of the knife industry. From the introduction of their unique San Mai steel to the debut of the ultra-secure Tri-Ad lock, Cold Steel has mastered the art of creating some of the best combat and tactical weaponry in the knife business. Cold Steel’s employees aren’t just knife fanatics, they’re also weapons experts and martial artists with years of experience. What sets them apart from many other knife and tool brands is that they see the value in redefining an EDC. 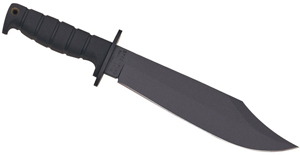 Cold Steel is the type of company who will try to make a pocketknife out of a machete – that’s just how they roll. That being said, there are eight Cold Steel products that we put on a pedestal above the rest. We’ve chosen the best Cold Steel knives so that you can skip the research and get straight to performance. We can only watch Cold Steel’s Instagram for so long before we’re itching to demo their knives ourselves! 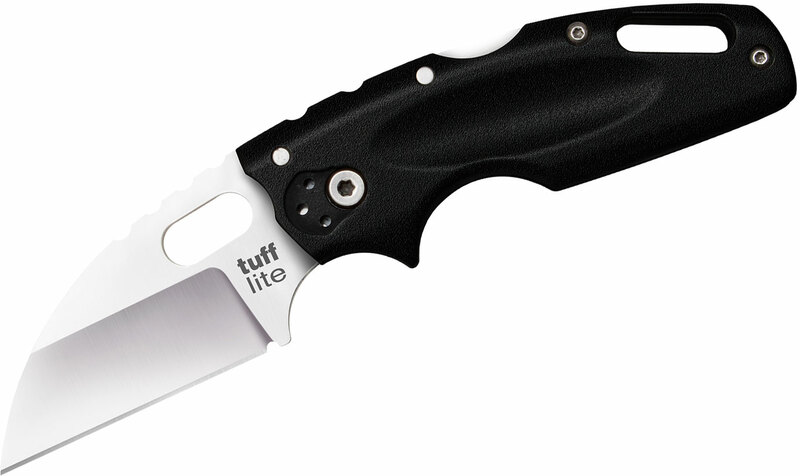 Cold Steel’s 20LT Tuff Lite is one of our favorite small utility knives on the market. 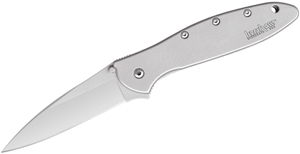 This folding knife offers the strength and dependability that you’ll always find in a Cold Steel knife in a package that is compact and comfortable to carry. This American knife company knows that the best tactical EDCs have to offer an ergonomic grip for piercing cuts, so the integrated finger choil ensures a full grip that makes this knife feel like an extension of your hand. Not only is this folder the perfect size for everyday utility tasks, it’s also a great concealed carry self-defense knife. The Wharncliffe point is going to allow for deeper, more penetrating cuts without appearing overly tactical, so you’re not going to draw any attention to yourself when you have it on hand. Check out the entire Minituff Series at KnifeCenter!